A blend of fine white tea and fresh blackberries, elderberries and raspberries. This fragrance is infused with natural essential oils, including cedar, ginger, mandarin, nutmeg, and ylang ylang. 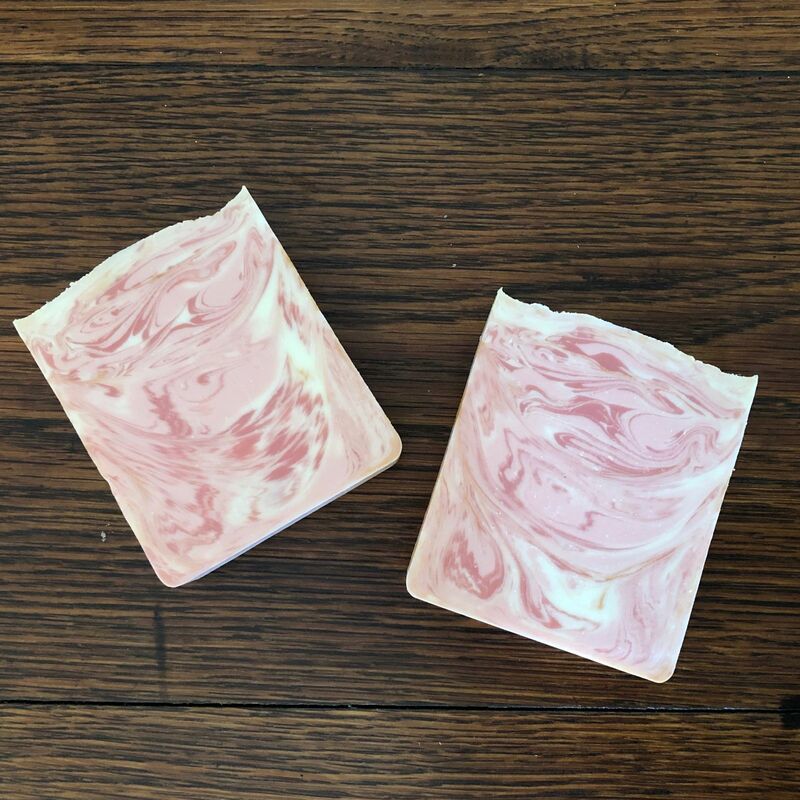 Lynette S. Reviewed by Lynette S.
Smells absolutely amazing with my aloe vera and sweet almond oil soaps! Jacqueline E. Reviewed by Jacqueline E.
An absolutely scrumptious fragrance. I can't wait to use it ! Alice L. Reviewed by Alice L.
This is one of my favourite scents, and it's a best seller of mine! It reminds me of White Chocolate with a hint of berries, super yummy! 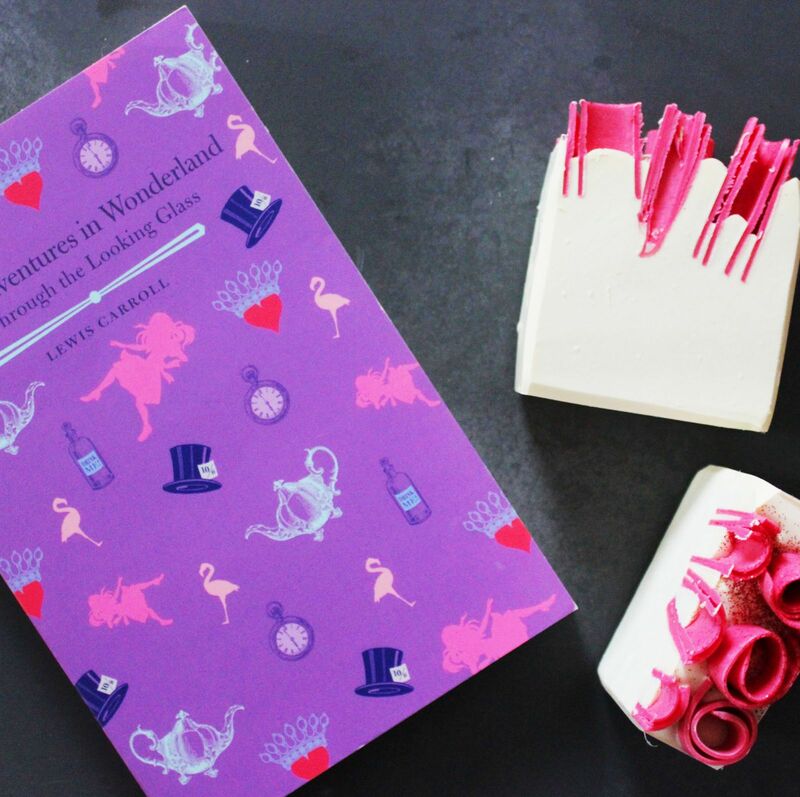 I've used it for an Alice in Wonderland Inspired soap! It does discolour a little but I haven't had too much acceleration issues.